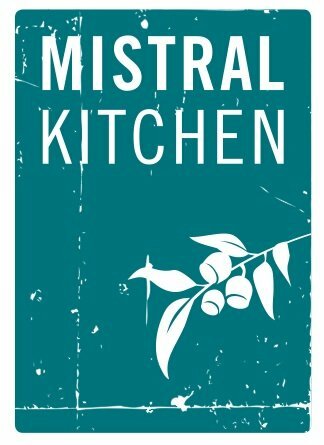 MistralKitchen is the embodiment of every type of restaurant Chef/Owner William Belickis loves to experience himself: a place you can pop into after work for a drink and a snack, but also the first place that comes to mind when your 20th Anniversary rolls around. After bringing his original Belltown restaurant, Mistral, up from a humble 40 seat establishment to the top ranks of the national fine dining scene (rating in some publications among the top ten dining destinations in the country), Chef Belickis decided that haute cuisine wasn’t offering Seattle-ites everything they desired when they thought about eating out. “It shouldn’t always be about a special occasion or having to change out of your work clothes to go to dinner. And what about a casual lunch or weekend brunch? 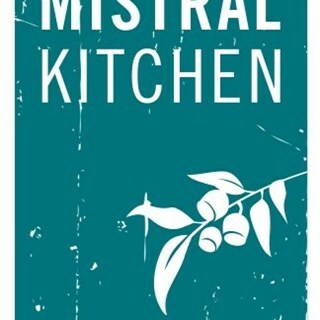 Happy hour?” There are all kinds of occasions for delicious food and drink, and Chef Belickis has opened MistralKitchen for just that reason.